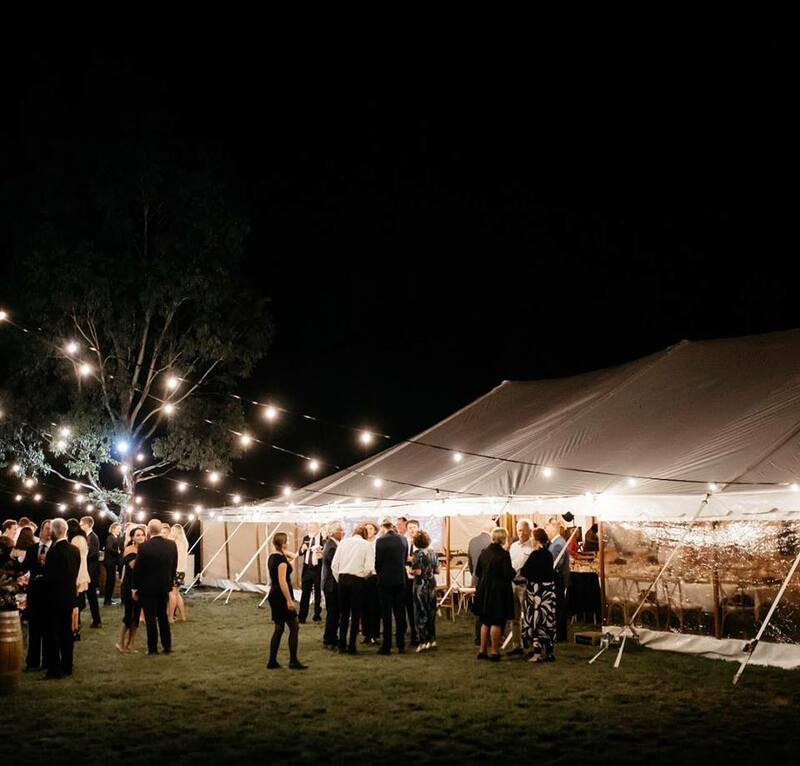 If you are looking to hire a marquee for a wedding in the South West of Victoria or South East of South Australia, you have come to the right place. 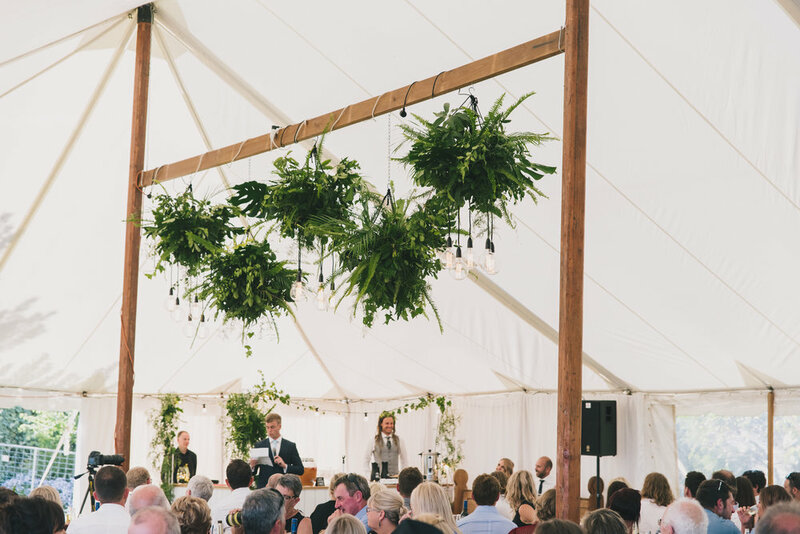 Grand Events Hire & Styling is the wedding marquee specialist with over ten years of experience. 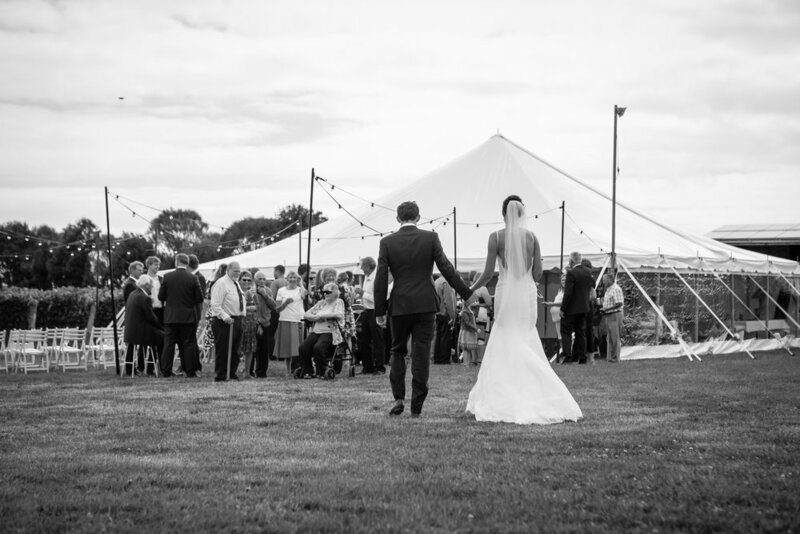 A beautifully fitted wedding marquee can provide a breathtaking venue for any wedding reception. 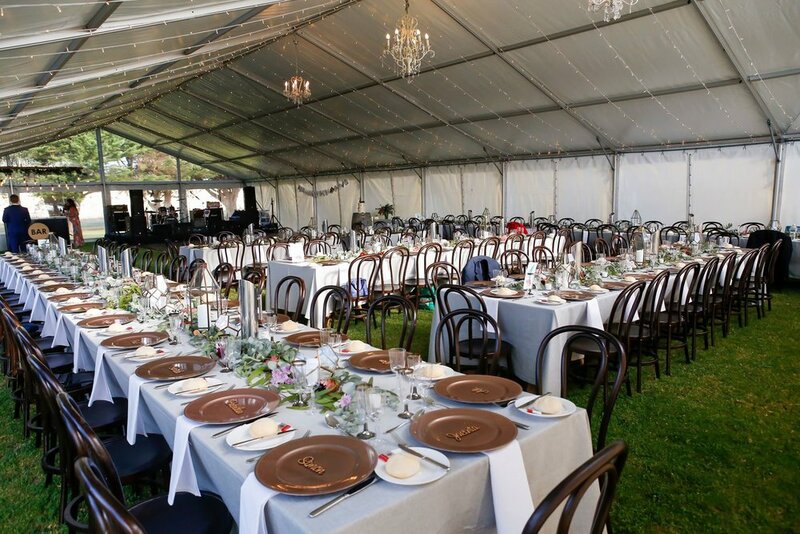 We supply marquees for weddings in the Warrnambool area and rural locations throughout Victoria & South Australia. 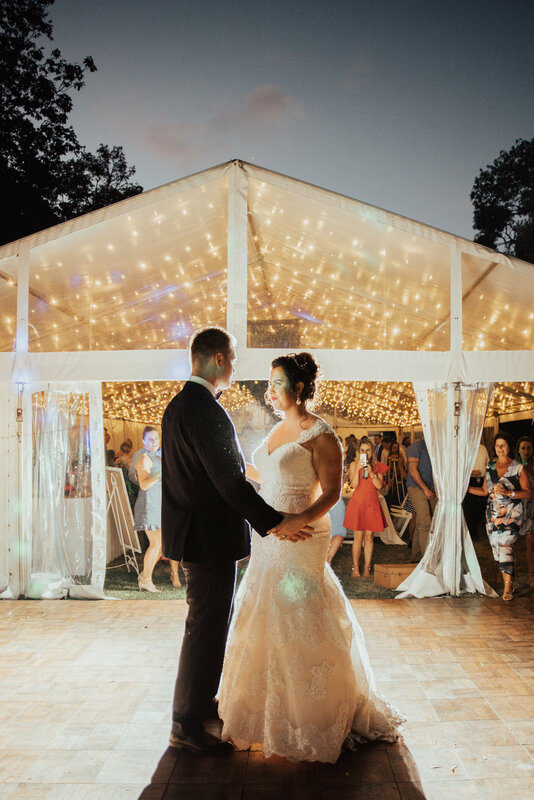 Our wedding marquees are available in a range of sizes to accommodate any number of guests, from 3m to 30m wide we have something suitable for everyone. 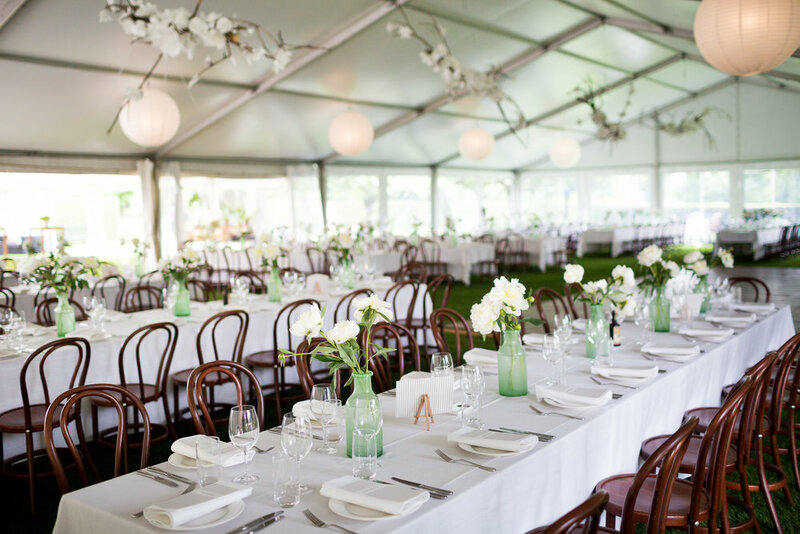 We also have a large selection of marquee linings, lighting, and accessories to complete your look. 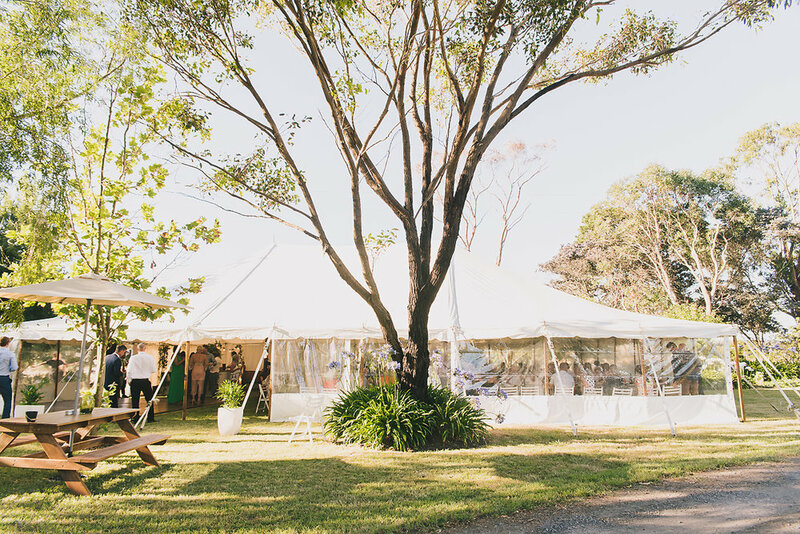 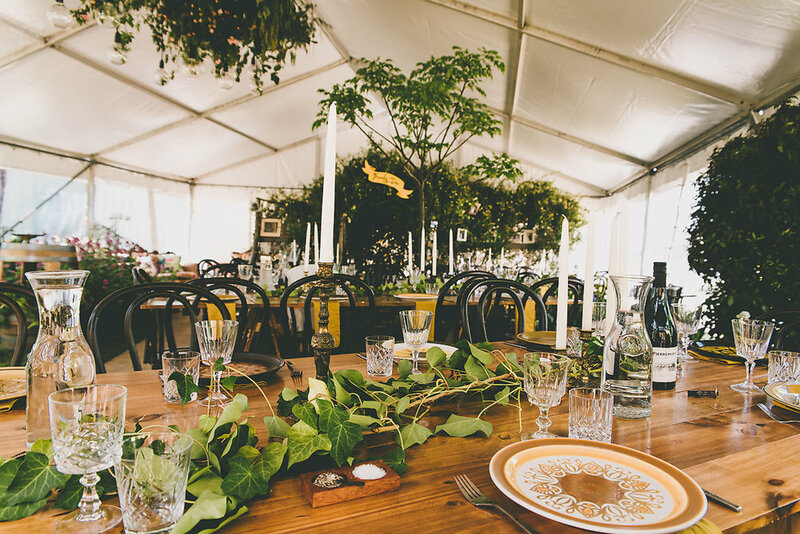 Whether you are planning a wedding celebration in your backyard, at a park, on the Warrnambool foreshore, or on a farm, we can provide the perfect wedding marquee with all the equipment and accessories you need to create the ultimate wedding venue. 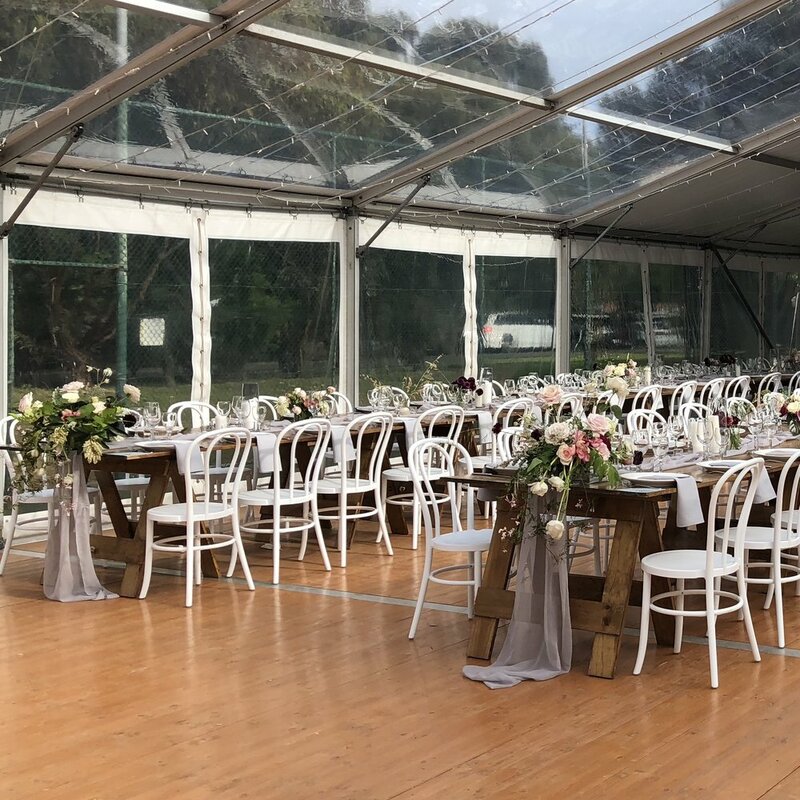 Contact us at Grand Events Hire and Styling, formerly Warrnambool Party Hire, for all of your Wedding Hire needs, on 03 5561 2066, Monday to Friday 8am-4pm.